Discussion in 'Music Corner' started by George P, Aug 7, 2013.
scompton and Mr Bass like this. For centuries, mystery has surrounded the cryptic Old English poem "Maiden in the Moor Lay." Seven nights full, seven nights full. Scholars of early English literature have endlessly debated its symbolism and sought to answer the question, just why did the maiden lie in the moor? For what possible reason would she have chosen this vulnerable, uncomfortable location as a place to lie for a week's repose? If you want to know Schubert, his songs are at the heart of everything he did. He was always singing, even in his large-scale canvases like the Great C Major Sym. 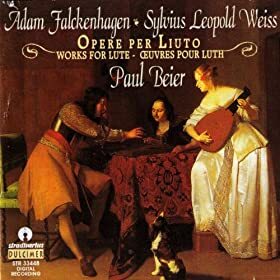 You can't go wrong with Ameling; other good "obvious" choices would be Dietrich Fischer-Dieskau and Gerard Souzay (whose customary accompanist was the same Dalton Baldwin featured in the disc pictured above). For an excellent overview of how the voice and the piano interact in songs at this level, try to chase down a copy of Gerald Moore's "The Unashamed Accompanist" on Angel/Seraphim. Robin L, dale 88 and John S like this. Great recommendations you got by our esteemed members of course! Gigli, Bjoerling: the Golden Ages of Singing! 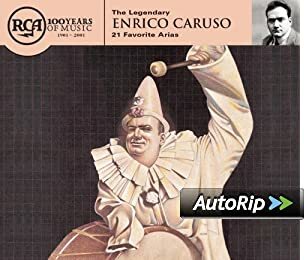 "Caruso's 1904 recording of "Vesti la giubba" from Leoncavallo's opera Pagliacci was the first sound recording to sell a million copies." Excellent!!! Thank you!!! I can't imagine my Sicilian/Italian grandparents NOT having any Caruso in their house but sadly, they are long gone as are their records. No one who remembers my grandfather singing along to his I Pagliacci records can remember who was on the recording. I have that as too. Along with 22 disc box set of Dietrich Fischer-Dieskau. All great new arrivals.....well, 2 came with me from Manhattan..
Now, we need to get you into collecting the original 78s! Now revisiting this old CD. 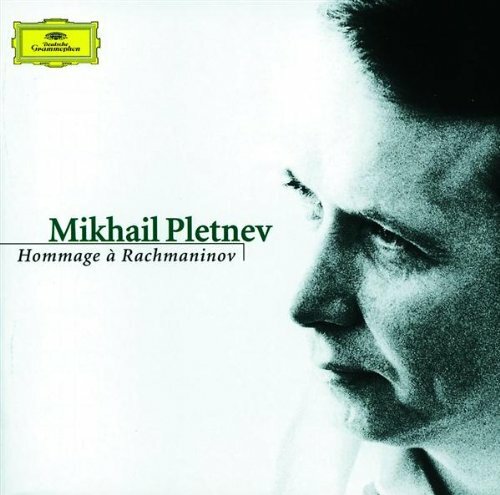 On the composer's own magnificent Steinway, Pletnev gives a virtuoso recital of music Rachmaninoff played in concert. The recording was made in the evocative setting of the Villa Senar, the Rachmaninoff family home near Lucerne in Switzerland. Spending Sunday morning with Stile Antico - "The Phoenix Rising"
There is so little early music available on SACD. Stile Antico has just about the only true catalog. 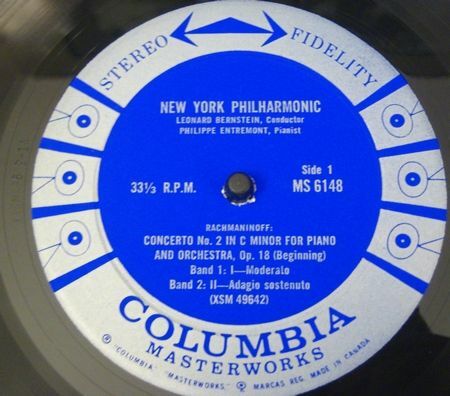 I have a few hundred titles in early music and most of them are redbook CD's or LP's. 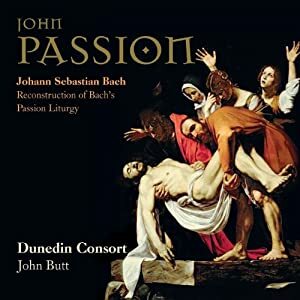 I am not that convinced early music can really benefit from having been recorded in the SACD format. 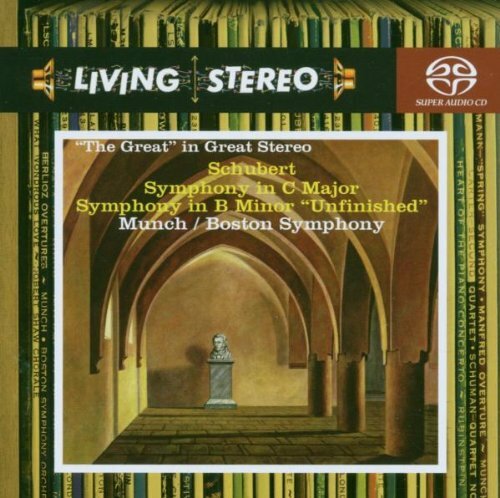 To me, SACD format probably benefits music with elaborate instrumentation such as baroque and classical. 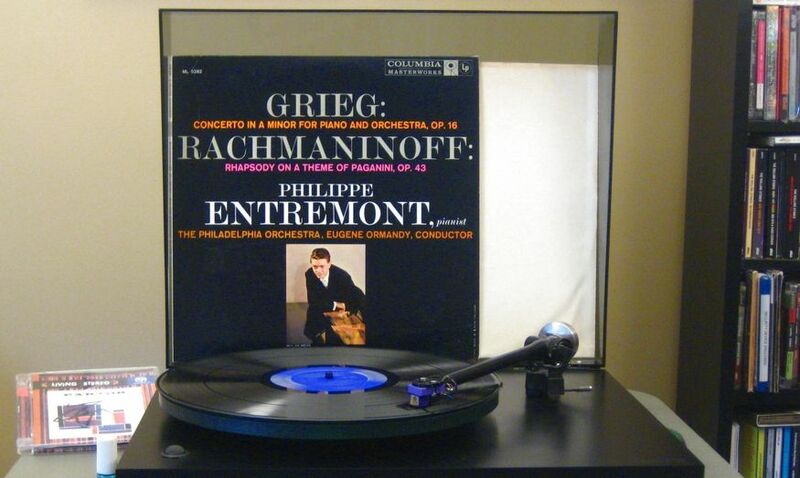 Listening to this coupling (on CD, from the RCA Living Stereo box, not the pictured SACD), and I'm really enjoying it. I don't know much about Schubert, but I'm intrigued. Rasputin's had the same copy of this SACD for years, marked at $8.98. Finally got it yesterday. 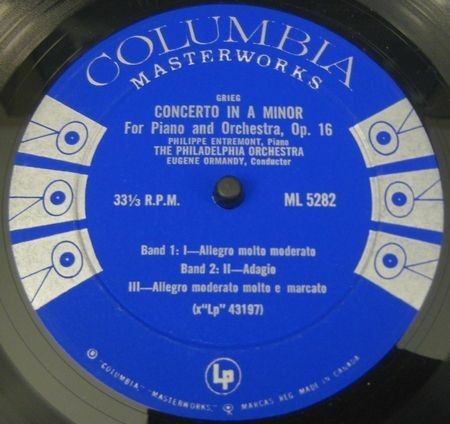 I suspect that I've heard more Schubert than most here, the Great C major Symphony is a favorite work going back to my teenage years. Somehow, this version never got into my collection. This is a fantastic account of the score. The brass playing is the best I've heard from a conventional orchestra—Roy Goodman's account with the Hanover Band on Nimbus has amazing and very colorful sounds from the brass as well. But the way the trumpets go full-out in the Munch/Boston account is something to marvel at. My only real issue is the lack of repeats. But as regards everything else, this is a first choice. The playing, the tempos, the tempos adjustments, the balances and above all the sound of this recording is incredible. More proof that the Hoffman Forum's Classical Corner is this Forum's MVP. John S, George P, goldwax and 1 other person like this. I dunno - I think the human voice benefits from better sound as much as any other acoustic instrument. Also, these are discs I really would like to hear in surround someday. So is this the longest continuously running thread on the forum? This Barnes and Nobel sale includes the RCA Living Stereo SACD series at clearance [alas] prices. Music for a cool, grey Sunday morning. I heard that adding a center channel can add a bit more clarity and depth to the voice. I am enjoying this 2-disc set of Sibelius on Australia's Eloquence label. The conductors are Eduard Van Beinum and Thomas Jensen with the Royal Concertgebouw Orchestra, London Philharmonic, and the Danish Radio Symphony. Only two of the pieces are in stereo. No. There's an active continuous vinyl thread that's been running since March, 2006. It unfortunately is not allowed in Music Forum. It can observed in the Long And Winding Threads. The vinyl thread, for some reason, is considered a "dump and run" thread which is the case with most other topics in that section. But the vinyl thread is far from that. It has some very engaging discussion similar to what is seen in the Classical Music threads.